Expert - Michael G. King Jr.
Sector Expert: Michael G. King, Jr.
Michael G. King Jr. is a managing director and senior biotechnology analyst at JMP Securities. King comes to JMP from Rodman & Renshaw LLC, where he was managing director and senior biotechnology analyst. He has more than 17 years of experience as a leading biotechnology equity research analyst, consistently ranking at the top of Institutional Investor magazine's annual sellside research survey, in addition to being named that publication's "Home Run Hitter" in 2000. King also served as senior vice president of corporate development and communication at ZIOPHARM Oncology (ZIOP:NASDAQ). Prior to joining ZIOPHARM, King was a managing director and senior biotechnology analyst at Wedbush Securities. He holds a bachelor's degree in finance from Baruch College. Michael King of JMP Securities provides a comprehensive round-up of companies he has selected for the 2018 Biotech Watchlist—companies in immuno-oncology, gene editing, and other indications that he believes offer promising opportunities for patients and investors. 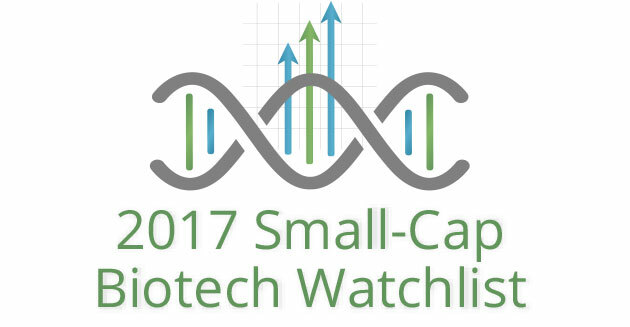 If an investor had purchased an equal dollar amount of each company on The Life Sciences Report's 2017 Small-Cap Biotech Watchlist at the beginning of the year, that portfolio would show a gain of about 21% as of July. This is primarily due to the performance of a handful of companies that have been moving their assets farther down the development pipeline, according to the analysts who follow them. 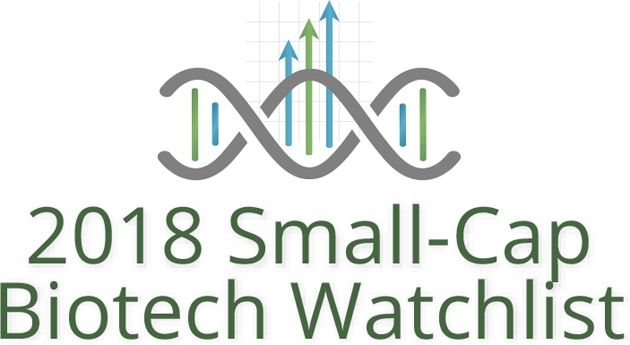 The Small-Cap Biotech Watchlist, composed of 20 companies targeting a range of indications including blood cancers and solid tumors, irritable bowel disease and orphan diseases, has posted a modest gain since the first of the year. "ASTX's shares still sell well below where we believe they could trade." "We are reiterating our Market Outperform rating on ASTX." "We maintain our Market Outperform rating on CYCC." "We continue to view ASTX as a highly attractive mid-cap play in the biotech space." "We maintain our Outperform rating for ASTX." "We are initiating coverage on CYCC with a Market Outperform rating." "We reiterate our Market Outperform rating on ASTX."